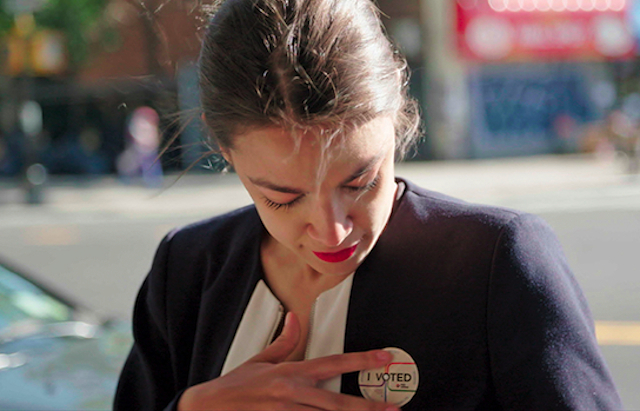 The Opening Night film is the emotionally charged “Knock Down the House,” which profiles the insurgent campaigns of Alexandra Ocasio-Cortez and other women candidates who defined the 2018 midterm elections. The nine other documentaries, playing at various times over the weekend are ... “Mike Wallace is Here,” “Midnight Family,” “Anthropocene: The Human Epoch,” “One Child Nation,” “American Factory,” “Hail Satan?,” “The Distant Barking of Dogs,” “The Infiltrators,” and “Biggest Little Farm.” DOC 10 also features discussions, seminars and a Virtual Reality demonstration. For information on tickets for specific films, click here. The Chicago Media Project presents DOC 10 from Thursday, April 11th through Sunday, April 14th, 2019, at the Davis Theater, 4614 North Lincoln Avenue, Chicago. For general information about the festival, click here.